Junius on UKIP: > Farage F**ked! We decided, in a moment of ironic humour, to depict the lady concerned laying on her side. Nigel Farage's 'Bill Clinton moment' is just around the corner. A lifetime's ambition, all in the hands of a spurned woman, Annabelle Fuller! 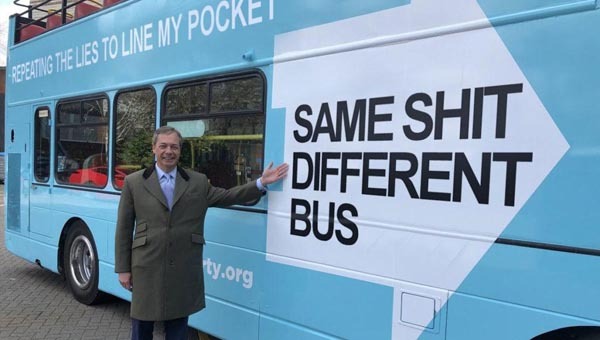 > Is Farage A Submissive?